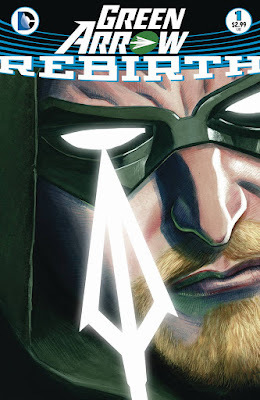 I tried to like the New 52 Green Arrow. I really did. But I couldn't. Basically it was not the same character. He was younger and his style somehow reminded of a green version of Speedie, instead of the hero Oliver Queen really was. 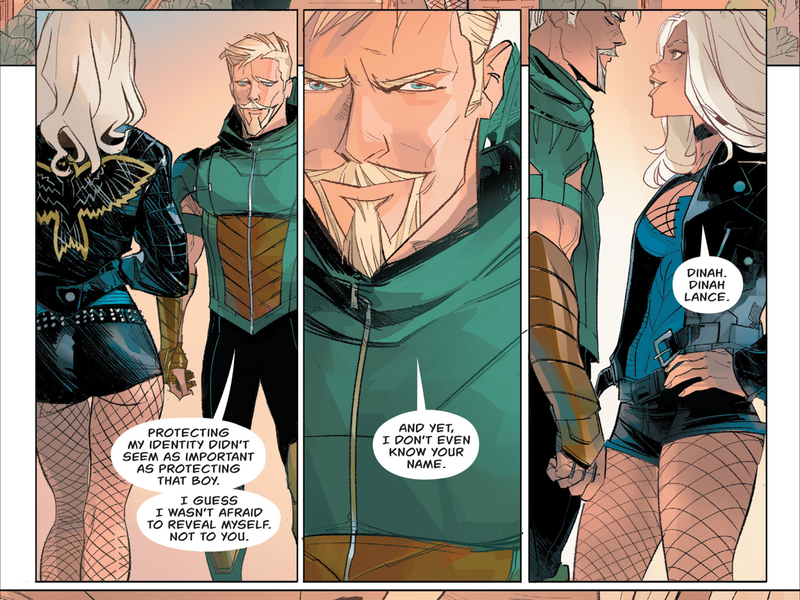 Also, there was little said about his partnership with Roy Harper; Black Canary and Hal Jordan had no meaning for this Oliver Queen. To sum up, everything we loved about him was gone. I left the series after issue #6 and not a lot changed after that. However, following Geoff John's promise to bring back what we love about the DC Universe, this Green Arrow Rebirth #1 is here to changes things. Benjamin Percy and Otto Schmidt, writer and artist, presented us the best of the Rebirth issues so far. Instead of giving just a hint of what's coming in the series, like Batman and Superman's issues did, the pair allowed us to have a full fun adventure. 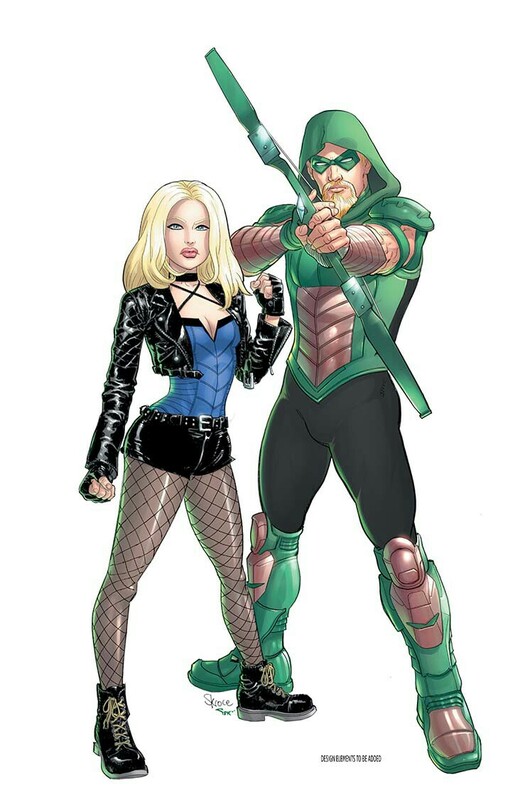 It all starts with the disappearance of some homeless people and Oliver's investigation puts Black Canary on his way. Although there's a lot Dinah thinks she knows, and doesn't like, about him, she ends up helping him in a mission to find a little boy's mother, who is among the missing people. From this partnership grows some admiration from both sides which will lead them to, in the future, become (again) one the coolest couples DC Universe has ever created. Let's face it, we enjoy Green Arrow's adventures a little better when Black Canary is by his side. I was hoping for so long to see them reconnected once again. The art in this issue is great, as you can see above, and the story is engaging. We really believe in the chemistry between Oliver and Dinah. Also, his goatee is back! 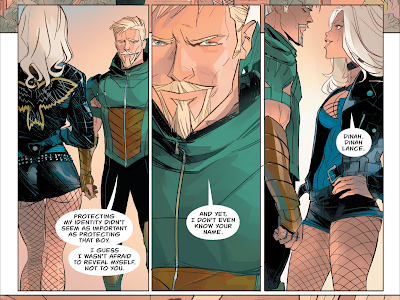 I have a feeling Green Arrow is going to be one of the best series from this new DC moment.